Revd Katherine Hedderly is Associate Vicar for Ministry. 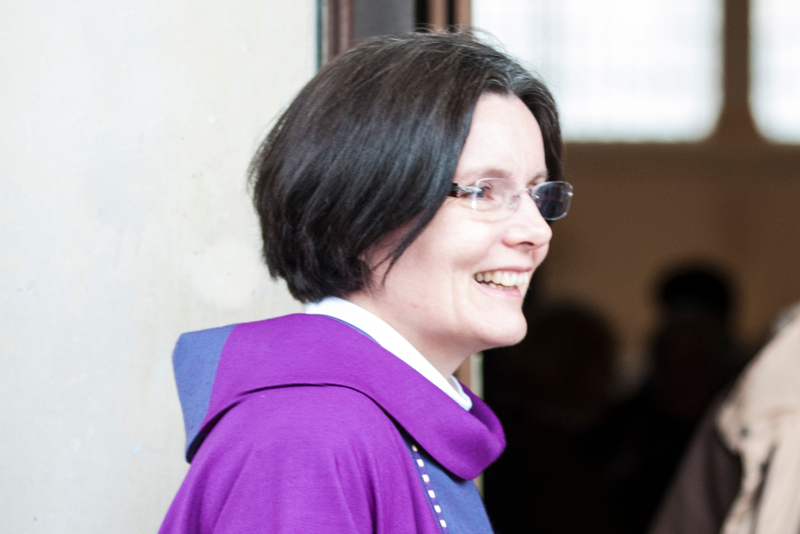 She has particular responsibility for liturgy and worship, communications, prayer and spirituality, and young people’s ministry, and has been a full-time priest at St Martin’s since 2009. She also acts as a spiritual director. Before being ordained Katherine previously worked in the film and television business, in script development and drama production and as director of an independent production company. You are welcome to contact members of the clergy.